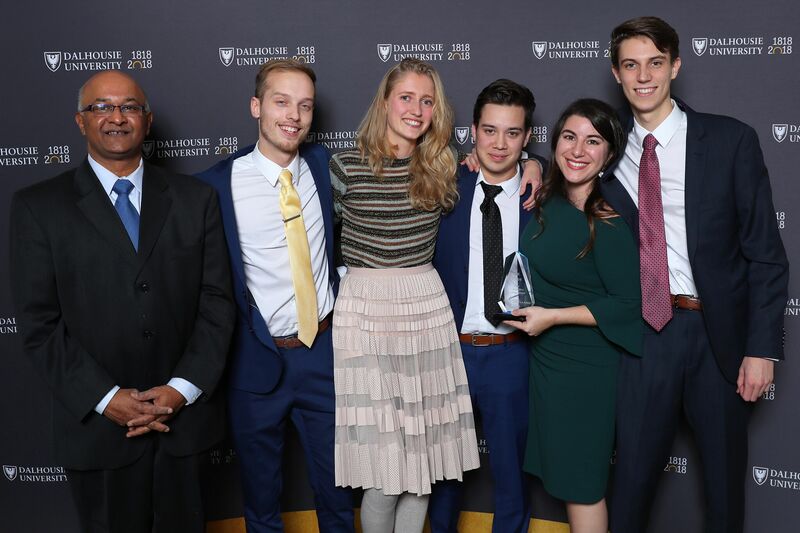 The 2018 case competition will be held on November 23 and November 24. 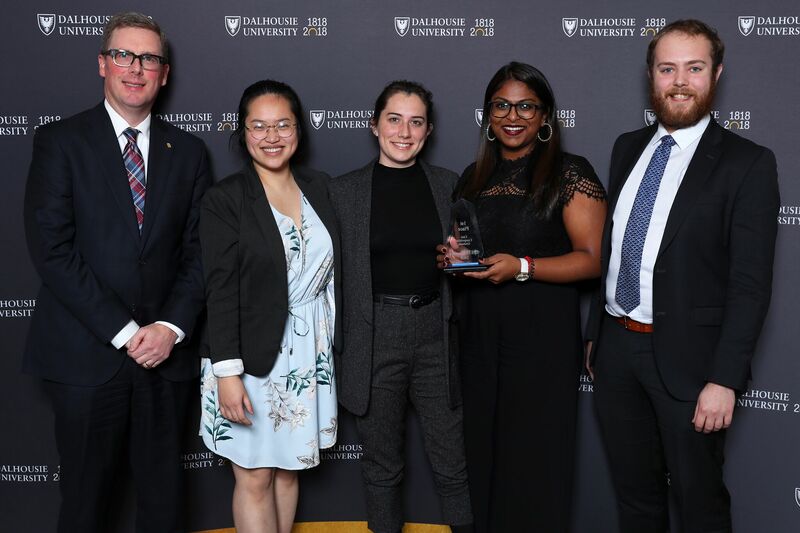 The Dalhousie Ethics in Action case competition is based on written case studies and has two distinct streams: one for undergraduate students and one for graduate students. All teams will be given the opportunity to present both a prepared and a live case. Teams will be made up of four students. Prepared cases are released 10 days prior to the competition. Unprepared cases start on Saturday morning at 8:00 am. Each team is given a three-hour isolation period to respond to a fictional ethical dilemma. Undergraduate teams enter isolation at 20-minute intervals and are given 12 minutes to present, followed by a three-minute question period. Graduate teams enter isolation at 30-minute intervals and are given 15 minutes to present, followed by a five-minute question period. Case presentations on Friday run from 12:00 pm to 5:00 pm for undergraduate teams, and 9:30 am to 12:00 pm for graduate teams. Case presentations on Saturday are from 11:00 am to 4:00 pm for undergraduate teams, and 12:30 to 3:00 pm for graduate teams.